For its forthcoming flagship Boeing 777-9 seating program — and to a smaller extent the less ambitious Airbus A321neo aircraft arriving for regional China-market subsidiary Cathay Dragon — Cathay Pacific is working markedly more closely with suppliers to reduce risk, even in advance of the usual early milestones, general manager customer experience and design Vivian Lo explained to Runway Girl Network during an extensive and wide-ranging interview at the airline’s Cathay City headquarters. “What we’ve done with the 777-9X program is that we’ve done a lot more co-creation,” Lo said, referring throughout the conversation to the Boeing jet’s previous pre-design-freeze moniker, suggesting just how long Cathay has been working on the project. The goal is to “space out and envisage possible risk” from throughout the aircraft, particularly from an interiors standpoint. 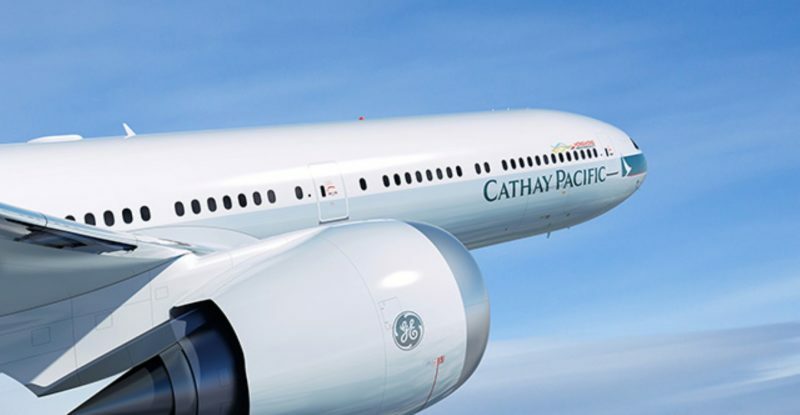 Those issues created the extensive, ongoing and well-documented set of quality, production, reliability and look-and-feel problems with Cathay Pacific’s Airbus A350 business class product, manufactured by Safran Seats (formerly Zodiac Aerospace) based on the Cirrus III model. This engagement does not, however, stretch as far down the value chain as the thermoplastic manufacturers, Lo confirmed. Cathay Pacific provided flights to enable this interview. Any word yet (or even a mock up that you “previewed”) for seats, seat widths & row pitch (especially PE & Main Cabin/ Standard Economy) for CX’s future “flagship” fleet of 777-9s?